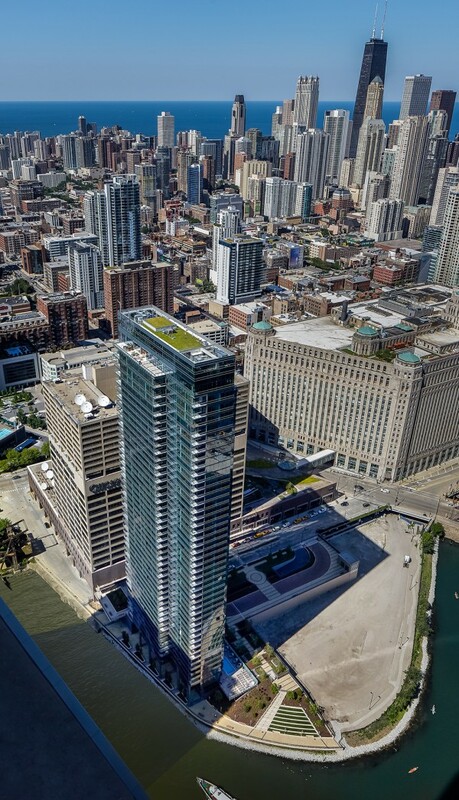 Wolf Point West Tower is the first of three towers constructed on a peninsula located on the historic Chicago River and a short walking distance to Chicago’s downtown Loop and River North neighborhoods. 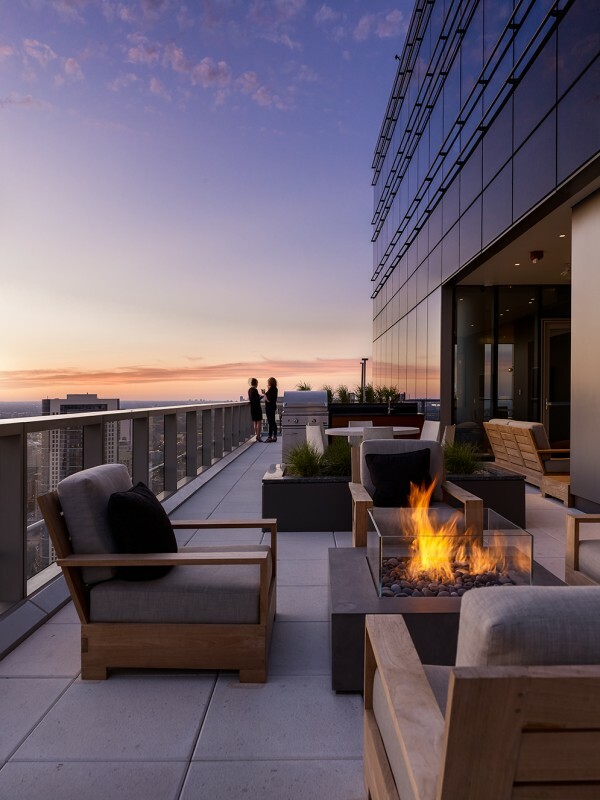 The Tower accommodates a variety of unit types including efficiencies, one, two and three bedrooms, complete with luxury finishes and amenities. 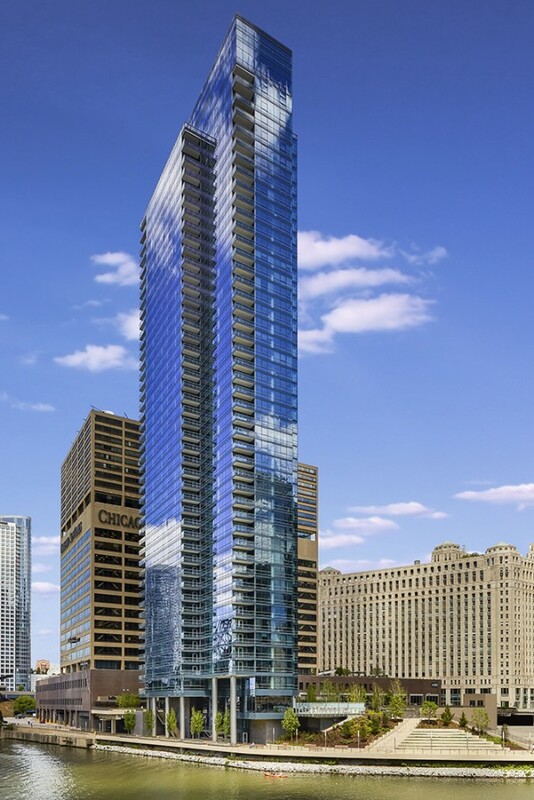 Additional plans to build a new Riverwalk is also scheduled for the development. 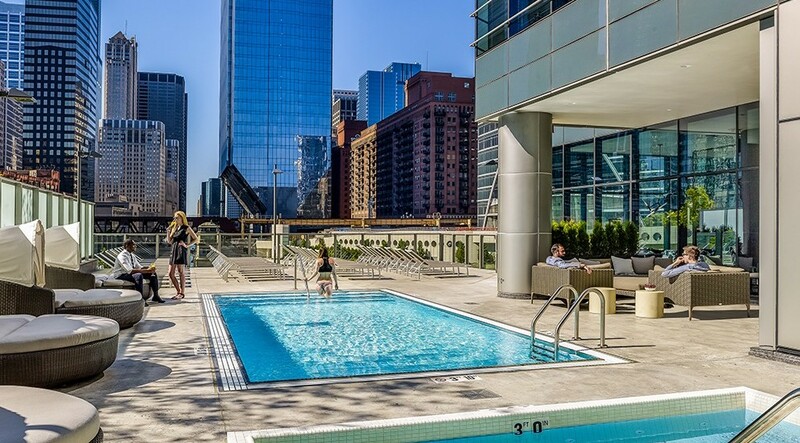 PMA represtented PNC Realty Investors on this project by providing investor’s representative oversight of the design, construction, and occupancy phases. 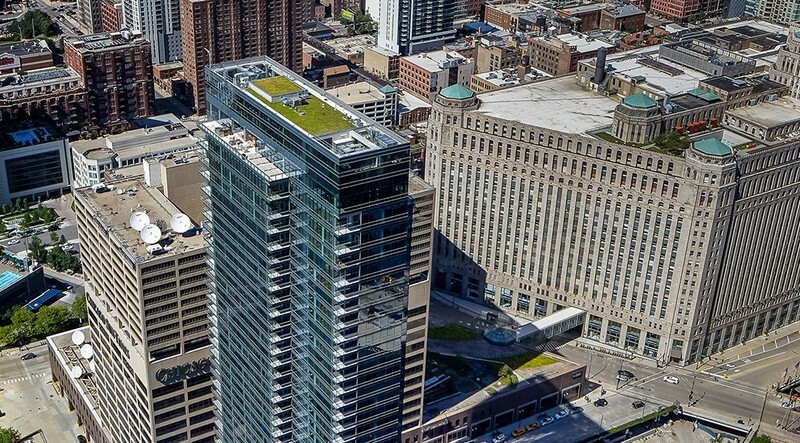 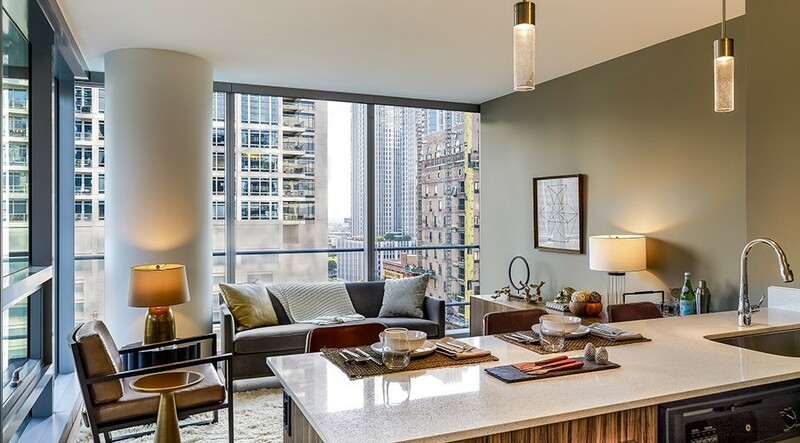 PMA has worked with PNC on similar developments in the same capacity in the Lakeshore East and Streeterville neighborhoods within the Chicago market, as well as markets on the west coast.